Welcome to the Summit. Keep Up To Date! Keep up-to-date by subscribing to new posts. We will keep you informed about the Summit as we continue to develop the workshops and update our presenters list. We hope you can make the time to join us for the day. We will have a great group of presenters offering a fine selection of sessions. You will for sure be able to find a useful and informative workshop during each session slot. 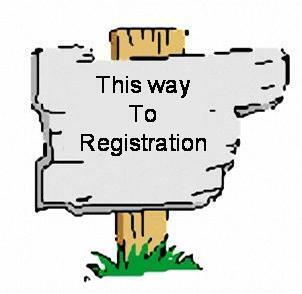 We are glad to announce the registration is open for the 2014 Eastern Oregon Summit which will be held at La Grande High School/Middle School on Saturday, October 4th, 2014. Please register and join us for a fun learning filled day!